Dhaka – Broadband Wireless Access service operator Ollo plans to invest over US$ 20 million for 4G LTE (long term evaluation) network expansions in Bangladesh. The company’s chief executive officer Sergey Topalov disclosed its investment plan to state-run Bangladesh Sangbad Sangstha news agency. The company may go for initial investment of $5 million for expansion of LTE network expansion in the capital Dhaka and few other cities, he said. Ollo is waiting for the clearance of telecom regulator for importing equipment to install nearly 30 new Base transceiver stations (BTSs) in the capital and some big cities by this year, he said. “With the new BTSs, the total number of BTSs will be nearly 80, of which 50 will be in Dhaka while the remaining is in big cities and district towns,” Sergey was quoted to have said by BSS. Ollo has already made investment of US$ 25 million for network and others projects, he said adding that it has planned another 15-20 million dollars in the next two years. But, the operator feels vacuum of a roadmap for telecommunication sectors which would address all operators. “Ollo is always interested to do business here, but bureaucratic problems and court cases made our investor afraid of investing money … Actually, they need to know clear picture for future development of the company,” the Ollo CEO said. Bangladesh Internet Exchange Limited or BIEL got BWA license on November 21, 2013. BIEL is a result of merger of New Generation Graphics Limited in the form of accession to BIEL starting from October 8, 2014. 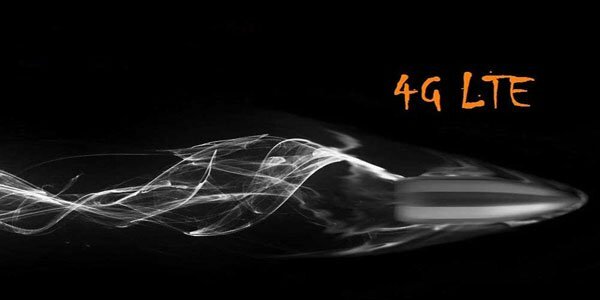 Now, it is providing 4G LTE services in Dhaka, Jessore, Gopalganj, Sylhet, Mymensingh, Barisal and Rangpur, according to the agency.